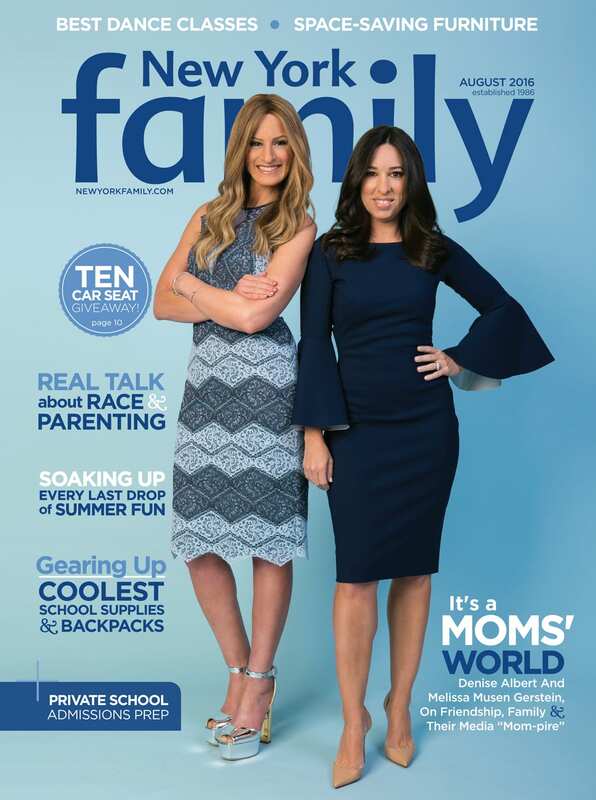 It was a pleasure photographing New Yorkers and mothers Denise Albert and Melissa Musen Gerstein of the MOMS, for this month’s New York Family cover story. Check out the full story by clicking HERE. 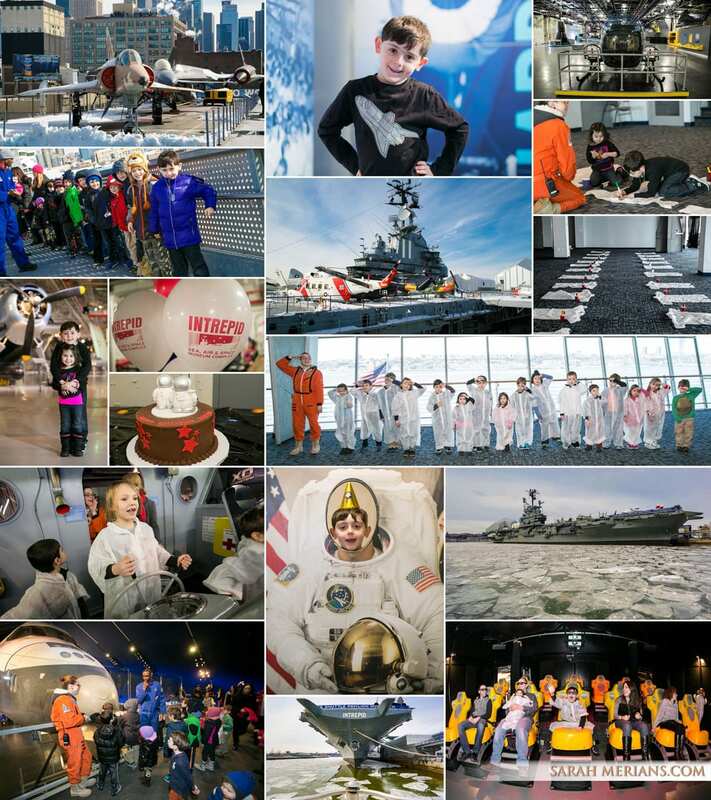 If you child is interested in science and space, a great birthday party venue that we’ve worked at before is The Intrepid Air & Space Museum. Kids can climb aboard the USS Intrepid, the ship that fought in World War II and is now a National Historic Landmark! 1) What makes your venue a fun and unique option for birthday parties? The Art Farm in The City offers a dynamic and unique birthday party experience where children can meet, pet, and learn all about a variety of soft and scaly animals. 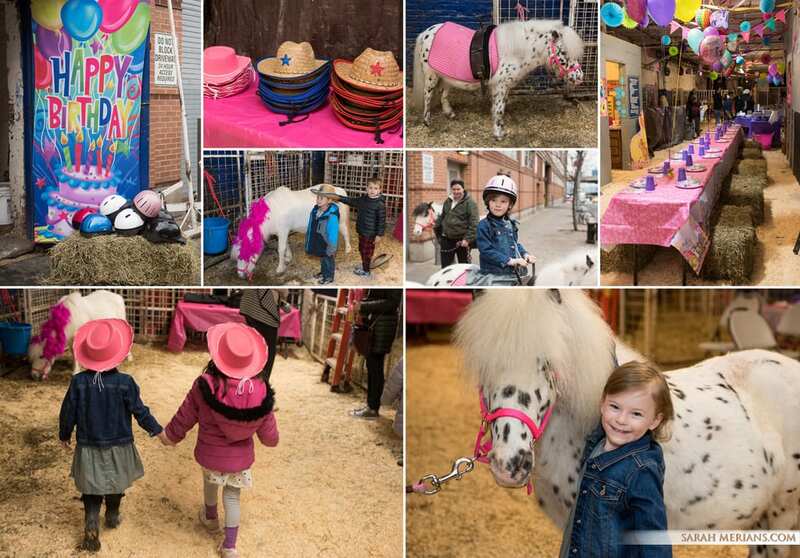 The parties follow the flow of the children and there is never a dull moment between music, arts and crafts, time down on the farm and of course food and cake! 2) What are some of your favorite gift goody bag ideas? One thing that’s so nice about doing your party here with us is that we do the favor bags for you, including supplying a high end, themed favor. We purchase brands from Melissa & Doug, Toysmith, Wild Republic and so many other classic kids’ toy vendors. Favorites include Baby Farm Animal Staps, Rock Art, Puzzles and Art Kits. 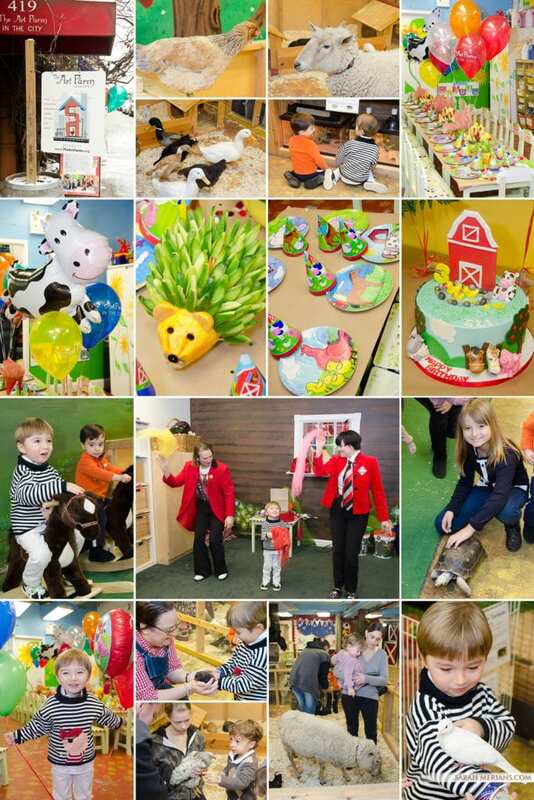 3) Is there any interesting information you would like to share with parents planning their child’s birthday party? 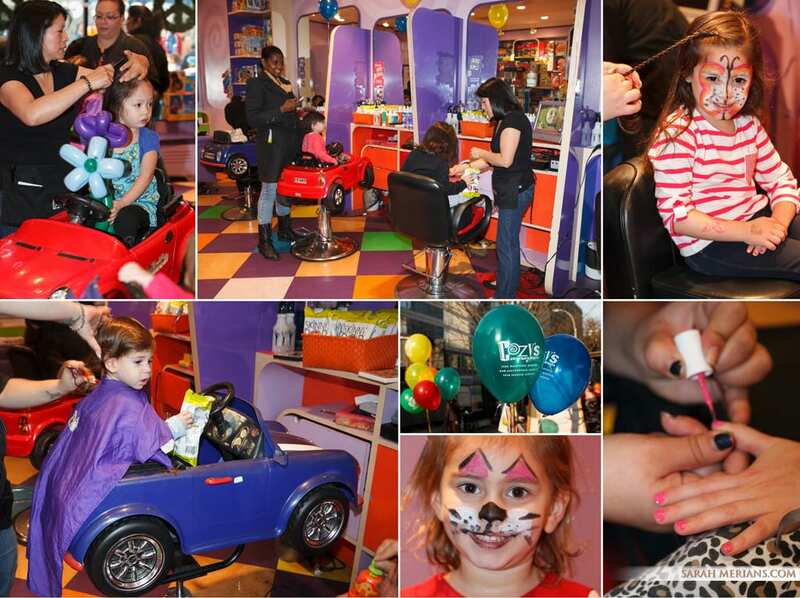 All of our parties are completely customizable to you and your child’s preference. Food and paper goods for the children are included and the planning experience is completely one-on-one. We encourage parents to book online and then within a day they will be contacted by their party coordinator to go over every detail of their special day! The Chord Club offers a unique experience-we allow children and adults to become true artist for the day. They are coming to a real recording studio and singing into microphones with professional vocal coaches and engineer coaching them on the whole time. They do a series of vocal warmups, record two songs and the birthday child gets to sing a solo on both songs. We offer an addition to the parties where the birthday child can make their own music video. It’s really a cool place to come. We take care of everything at the Chord Club-I have two teens now so I’ve done many parties, and I can’t count the times I forgot the candles or a knife to cut the cake, this is all taken care of for you so your able to enjoy your guests and rock out. Chateau is the only family owned stable remaining in New York City and we house the only ponies on the island of Manhattan! We treat every party as though it were our own and very often guests comment that they feel like part of our family. Our guests not only get to ride ponies but also get to “glam” them up using glitter and costumes! We have seen many creative goody bag gifts. Often our parties start with giving each guest a cowboy hat, bandanna, crown or tiara, depending on the theme. Takeaway gift bags include, horsey photo frames, pony shaped candies and chocolate and equine themed costume jewelry. Special only to Chateau is the Birthday Blue Ribbon which we award to the birthday child as a keepsake to remember the celebration of their special day at our stable. – Stick to the theme; if you are going to go with a My Little Pony themed party, don’t show up with Barbi gift bags. The most impressive celebrations have continuity and with a little attention to detail, you can really wow yours guests even without spending a lot of money. – Keep the kids munching! (It works with our ponies as well.) Be sure to have snacks out as guests arrive and before your meal and cake are served. This tends to keep children from getting cranky. Speaking of, have some food and perhaps even drinks for parents as well. In general finger foods work well with children and can offer creative alternatives to pizza (which of course you can never go wrong with in New York!) Be sure to serve food on time as most birthday parties revolve around the cake and you don’t want it to be late. -Take time to plan in advance, especially the activities and games. While at the party take part in the experience with the children so that you will be a part of their memories of such a special day! With a 25,000 square foot facility and state-of-the-art equipment, Gymtime is the ultimate birthday party destination. Children have space to run, jump and bounce while adults can relax and let Gymtime’s coaches and staff take care of the details! We always welcome outside entertainment to ensure your party is as memorable as possible. We love thoughtful and useful goody bag ideas. Maybe a shovel and pale for summer birthdays or a personalized umbrella for spring parties. On-the-go activities that keep children entertained while in the car or on the train are always popular! Wherever you choose to hold your party, utilize the birthday party staff for any questions or concerns you might have while planning your party. They have likely hosted hundreds of birthdays and are well versed in this area. Allow them to help you through the planning process so that you can enjoy your child’s special day to the fullest! Chelsea Piers is home to Manhattan’s best sports-themed birthday parties. 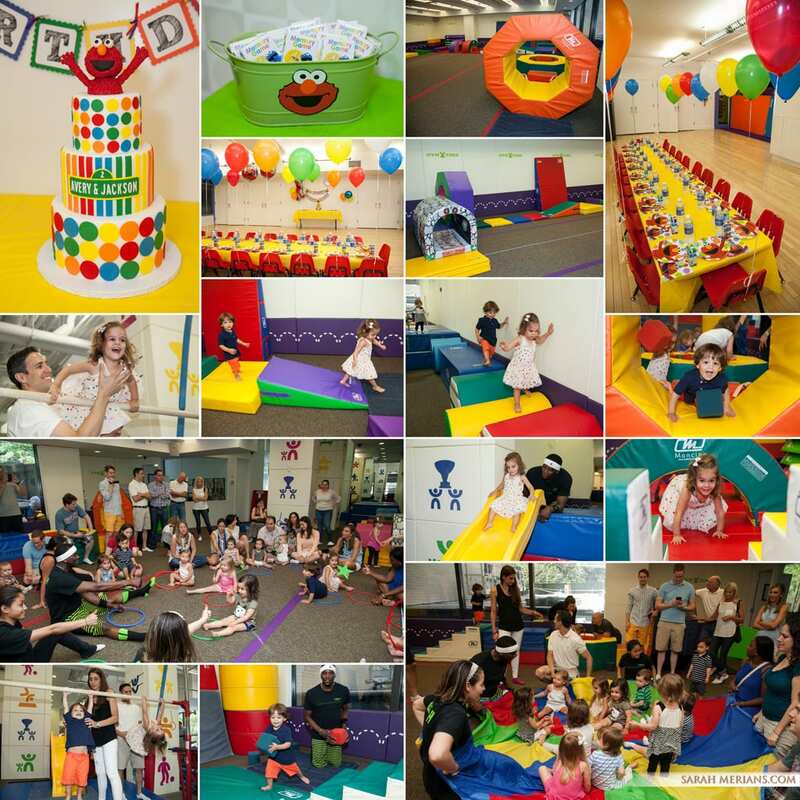 State-of-the-art facilities and world-class instruction combine with convenient party planning and packages for fun and memorable birthday celebrations. 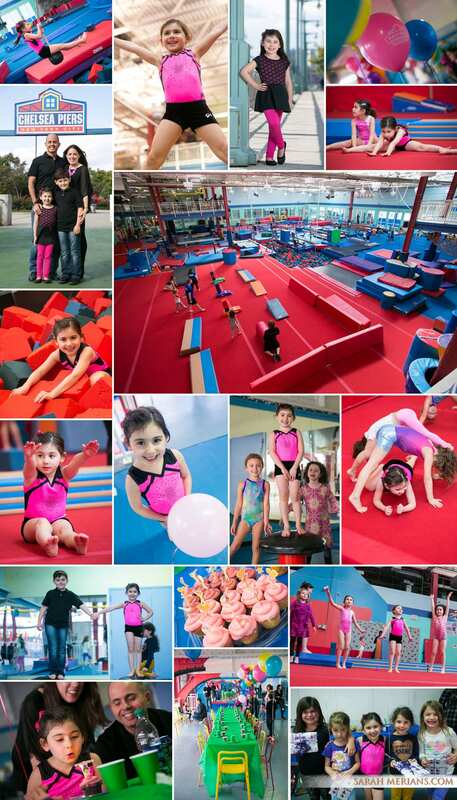 Preschoolers to teens choose from a variety of activities at the gymnastics center, which includes in-ground trampolines, deep foam pits and a rock climbing wall. Additional party facilities include indoor playing fields, a toddler gym, basketball courts, batting cages, two indoor ice-skating rinks, Bowlmor Lanes and a hi-tech golf driving range. Our goody bags that Chelsea Piers gives out are water bottles, however parents may bring in their own goody bags. One fun idea was a Hot Cocoa bag filled with marshmallows & Gloves. 1. What makes our venue a fun and unique option for birthday parties? The girls love coming to parties at Cozy’s because they really get to “glam it up” and do something totally different than the other parties they go to. Hair, makeup, nails, dancing, runway shows and so much more. A private party- the girls get the entire place to themselves. Parents like Cozy’s because it’s super easy and there’s no need for them to lift a finger-Cozy’s does it all! 2. What are some of your favorite gift goody bag ideas? The girls love the “Glam bags”- boas, jewelry, makeup- all the fun stuff used at the party. It’s like a party in a bag to go home with. 3. Is there any interesting information you would like to share with parents planning their child’s birthday party? It’s sometimes easy to get carried away and think that “more is better”, but what i’ve found over the 21 years we’ve been hosting parties at Cozy’s, the kids are happiest when surrounded by their friends and family and feeling like a big part of their special day. Gorgeous fancy cakes are fantastic, but so are homemade cupcakes! 1. What makes your venue a fun and unique option for birthday parties? 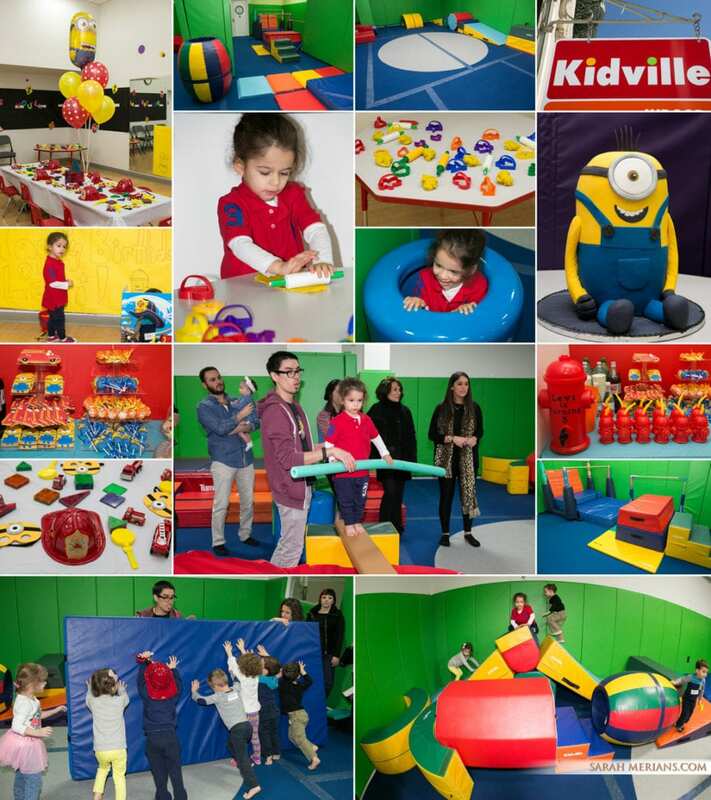 At Kidville, our parties offer a little bit of everything! Art time with a chosen theme, dress-up, play dough and magnatiles, plenty of space to explore, climb, and jump in our indoor gym space, flying on the zip line, and of course, bubbles and dancing! We also have lots of fun extras like our bouncy castle, cookie decorating, and the always-popular (for all ages!) glitter tattoo station. Kidville staff organizes and leads your entire party, from invitations to pizza and birthday cake and even party favors, so that you can relax and enjoy the look of happiness on your little one’s face on his or her special day. We offer a selection of premium favor items from Melissa & Doug. Bring home a rubber duck that you can paint your very own design on, and play with in the bath, too! For a cool, no-mess option, the Water Wow pad magically reveals colors when you use the water-filled pen included. The birthday child gets a goody bag, too. Kidville can do everything for you! That’s why many families come back again and again. Our motto is “Happy Kids, Happy Families” and we strive to achieve that every time! Please come visit any of our locations for a tour. New Year; Cool New Studio Backdrops! 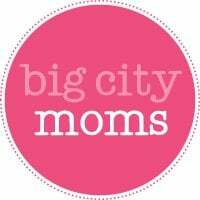 Congratulations to Big City Moms, who is celebrating their 10th year in business, dolling out professional advice to expectant moms here in the city! The 2014 Biggest Baby Shower event was a blast, as promised. Moms-to-be attended seminars on topics from how to stay healthy while pregnant to simplifying your life with baby. Vendors like Sage Spoonfuls, Reese’s Hair Pieces , Baby Bjorn and Fit Pregnancy, amongst many others, set up booths at the event, showcasing their products and services. A lot of the moms in attendance have probably already had their babies! Congrats to all! We can’t wait for the next Shower this fall in November. Visit www.bigcitymoms.com for more information. New York Family interviewed then-expecting maternity expert Rosie Pope for their new April 2014 issue of the monthly magazine. The mother of 3 (now 4) talked life, work and love and was photographed here at our studio with husband Daron Pope. Sarah Merians loved working with Rosie and Daron and taking maternity shots of the couple! Rosie gave birth to a baby girl named Bridget earlier this month. Take a look at the great shots Sarah Merians got of New York mom and fashion designer Shoshanna Gruss at our studio! We took multiple shots with different outfits and props during the shoot and ultimately 1 shot was chosen for the cover of the January 2014 issue of New York Family Magazine! The issue featured a profile and interview with Shoshanna. 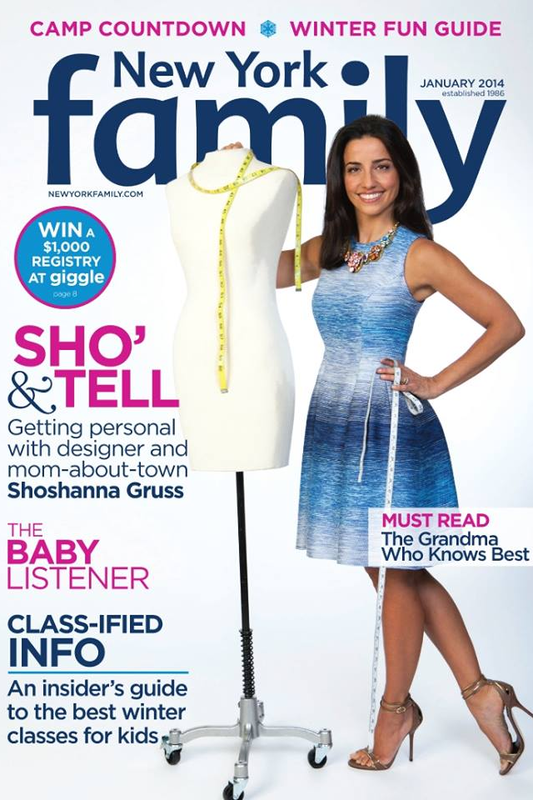 New York Family’s January 2014 issue features designer and mother, Shoshanna Gruss. It was so much fun working with Shoshanna and the New York Family team here at our studio for the cover shoot. We had a blast! Here’s the cover for all of you to enjoy. Pick up your copy today! SARAH MERIANS IN THE NEWS: It was so much fun working with Citibabes at their annual Hamptons Summer Soiree Family Day this past August. 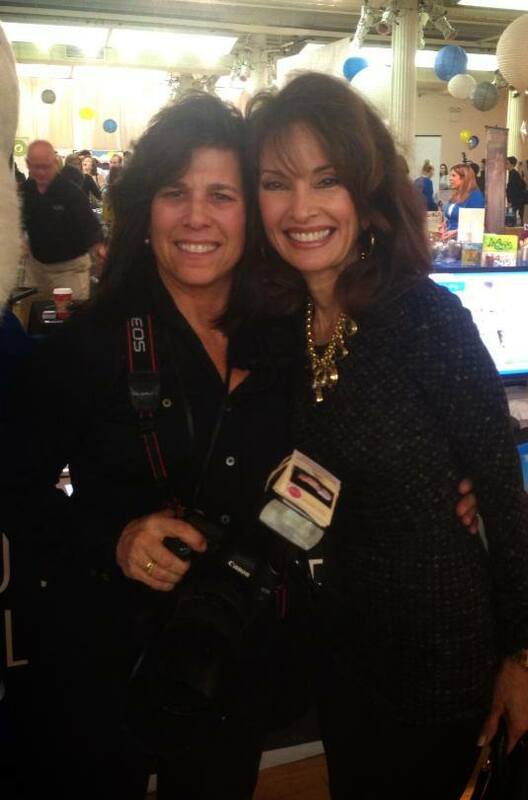 Take a look at this great write up about the event at Hamptons.com, featuring some of our very own photographs! Enjoy and happy weekend!